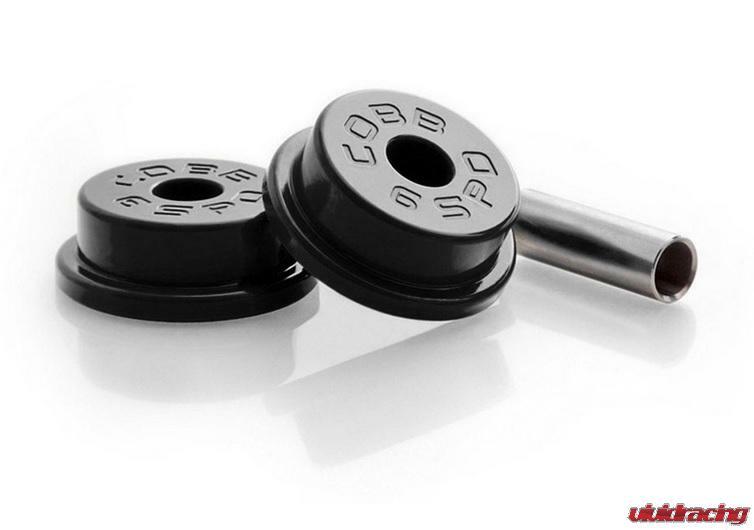 Summer is great time to replace or upgrade your transmission. With COBB’s new release you can get all the great COBB Transimission products you want for a package price! 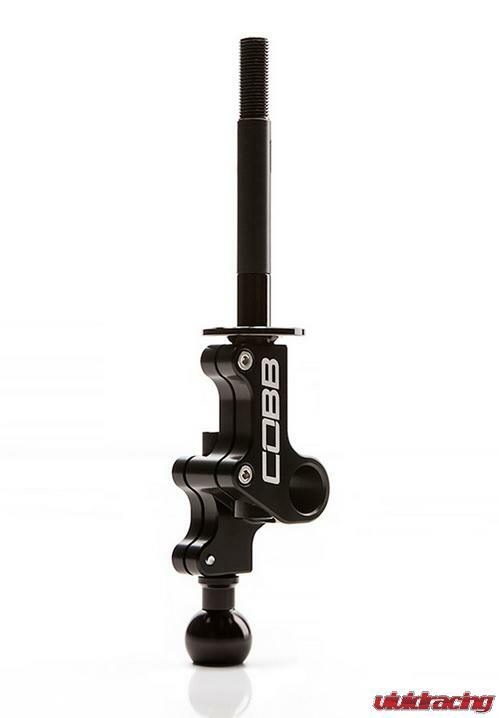 They’ve grouped together their revolutionary Double Adjustable Short Throw Shifter, Front and Rear Shifter Bushings and COBB Knob, to bring you the ultimate transmission package. 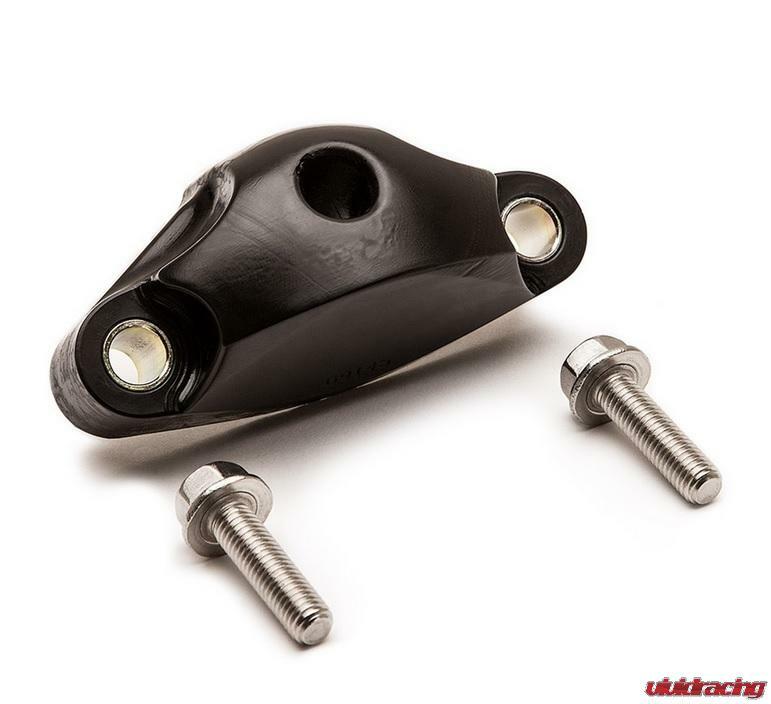 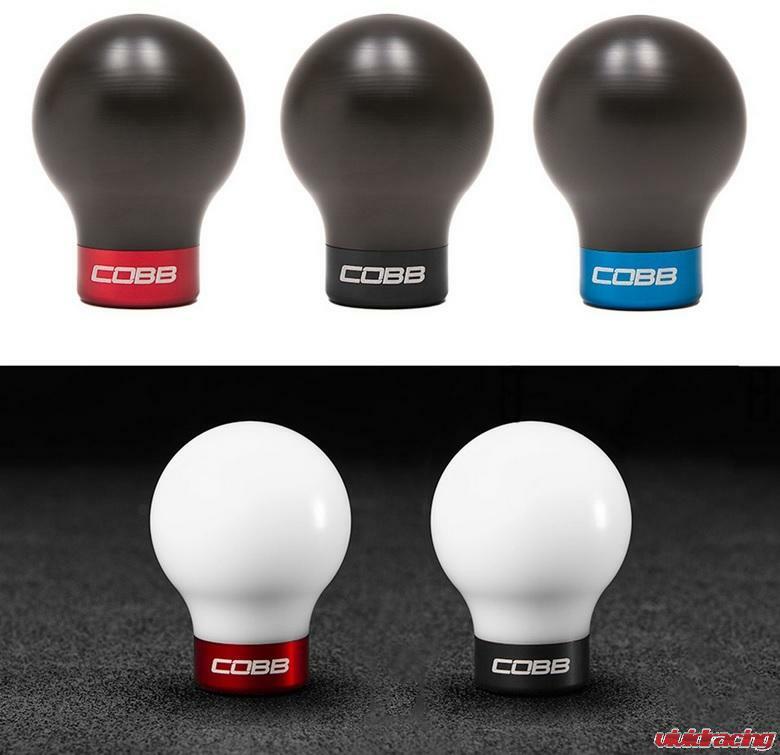 Set the shifter throw and knob height to your personal preference, tighten up slop in the shifter assembly caused by the soft factory bushings and add some style to your gears with the infamous COBB knob. 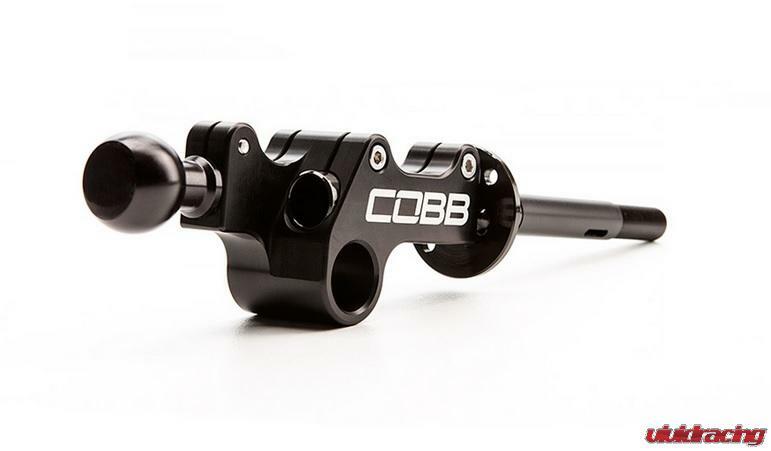 COBB has thought of everything when it comes to this package. 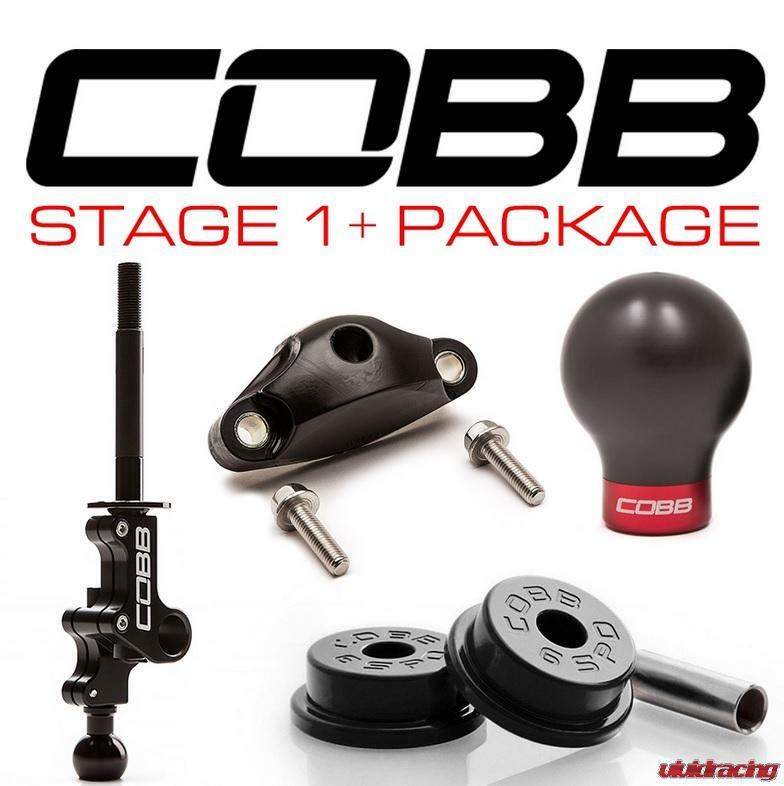 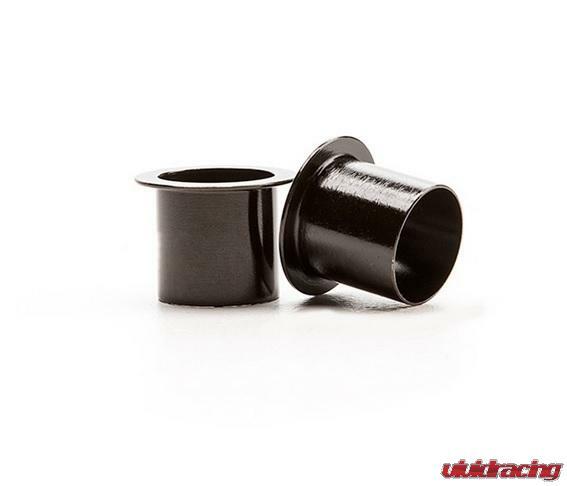 They equip you with the manuals you will need (see links below) as well as a video on how to install COBB Subaru Front & Rear Shifter Bushing. 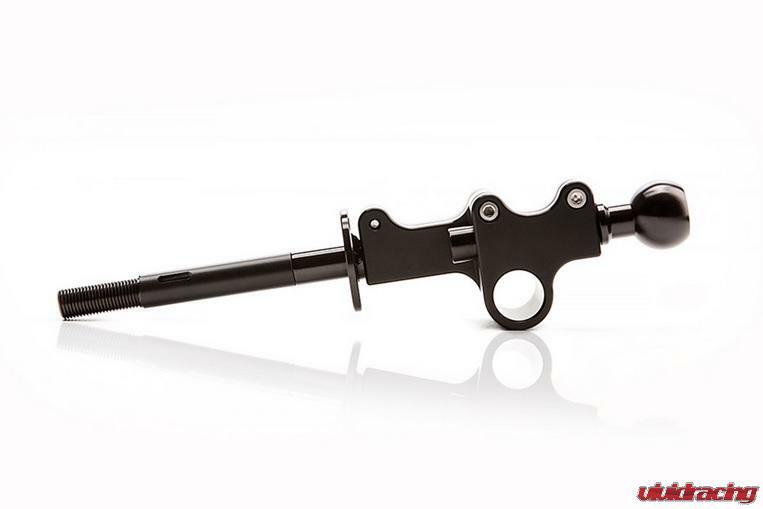 These packages are not yet available on our website, so email sales@vividracing.com or call 480-966-3040 to order yours today!